Welcome to our website! We hope you will get a good overview of what The Beanstalk can offer you and your child. 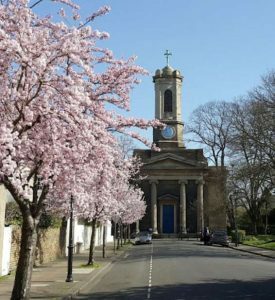 The Beanstalk has been running for over 30 years and is situated within St Peter’s Church in Hammersmith, where we have created a warm and caring atmosphere for children to enjoy their first learning experience. The large garden is used by children daily, whatever the weather. 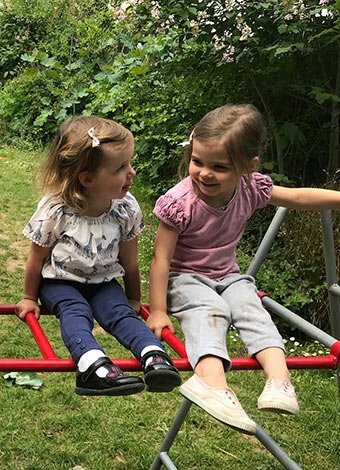 Our nursery is a safe and happy environment where children aged 2 – 5 years old will grow in confidence and independence in preparation not only for school, but for life. It is a sense of caring, warmth, nurturing and love passed from generation to generation of teachers, children and parents. The Beanstalk was founded by Camilla Peshall in 1988 and I joined the team in 2000. After a period of illness Camilla handed the school to me and I officially took over the ownership in 2004. Over the years many teachers, children and parents have shared in the magic co-created by the many strong vibrant relationships in this loving community. I would like to think that in each individual child (and adult!) it has sown a seed – a seed of trust, kindness, confidence, independence and love of learning. The years at The Beanstalk may not be something all children remember when they sit their A-levels many years later, but we will have given them the opportunity to develop deeply nurturing relationships, with both teachers and peers, as well as life skills such as problem solving, negotiation, empathy, kindness and responsibility for themselves, others and the environment around them. As for me, I am still learning every day and that is a humbling and rewarding feeling. I believe we are all here on this journey through life to live, love, learn and laugh! To give joy to others, read books to feed hungry imaginations and give hugs and comfort to soothe sadness. 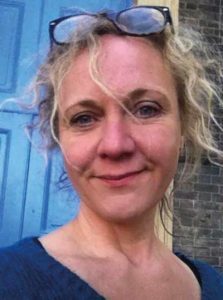 I believe a Montessori education is the best gift you can afford your child and I would be delighted to answer any questions you may have either over the phone or during a visit to The Beanstalk. If you would like to register your child with us then please download the form via the link below and send it back to us at the address below. 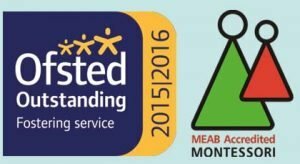 We are pleased to announce that our nursery school received an Outstanding report by Ofsted in October 2015. The Beanstalk Montessori Nursery School is a MEAB (Montessori Evaluation and Accreditation Board) school and we follow the Montessori Philosophy of teaching covering the areas of Practical Life, Sensorial, Language, Mathematics, Cultural and Creative. 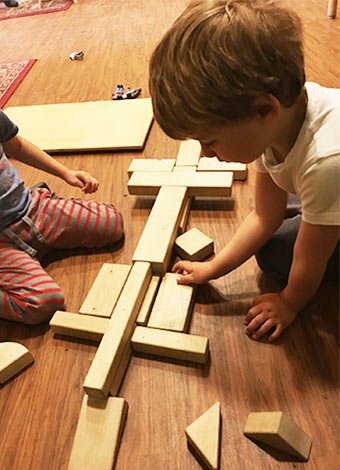 The children are allowed to develop at their own pace in a prepared environment where they have time to explore, experiment and refine their understanding of the world around them. 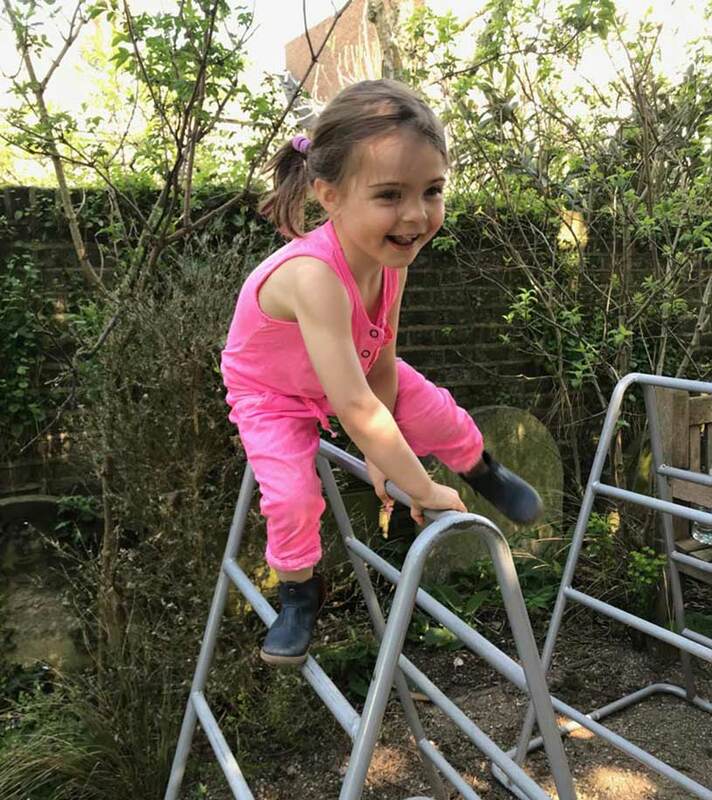 Our aim at The Beanstalk Montessori Nursery is to give children a safe and happy environment where they can grow in confidence and independence in preparation not only for school, but for life. Find out about the how Maria Montessori started off the Montessori Philosophy and how the combination of teaching methods and materials will enhance your child’s education significantly. 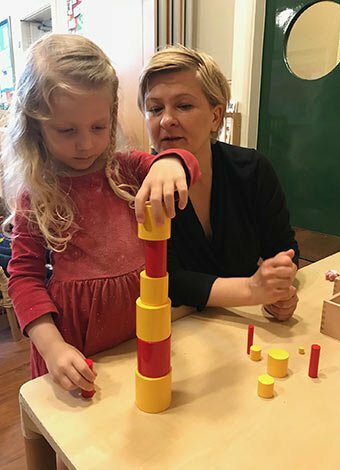 We would love to welcome your child to The Beanstalk Montessori Nursery click below for information regarding registering your child with us and a comprehensive list of school dates.